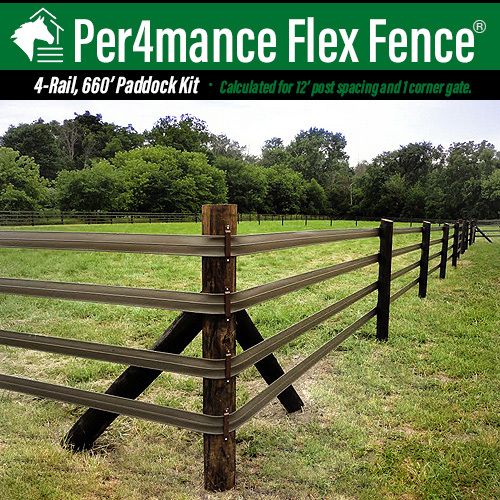 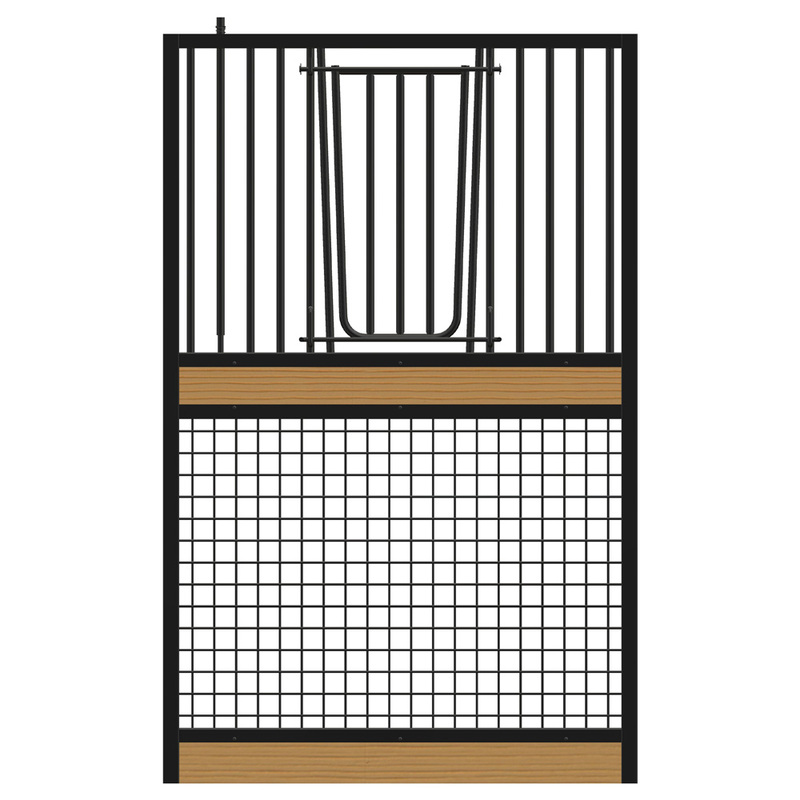 Our BRAND NEW Per4mance Flex Fence® Paddock kit has all the hardware needed to give you a 660' 4-rail paddock! 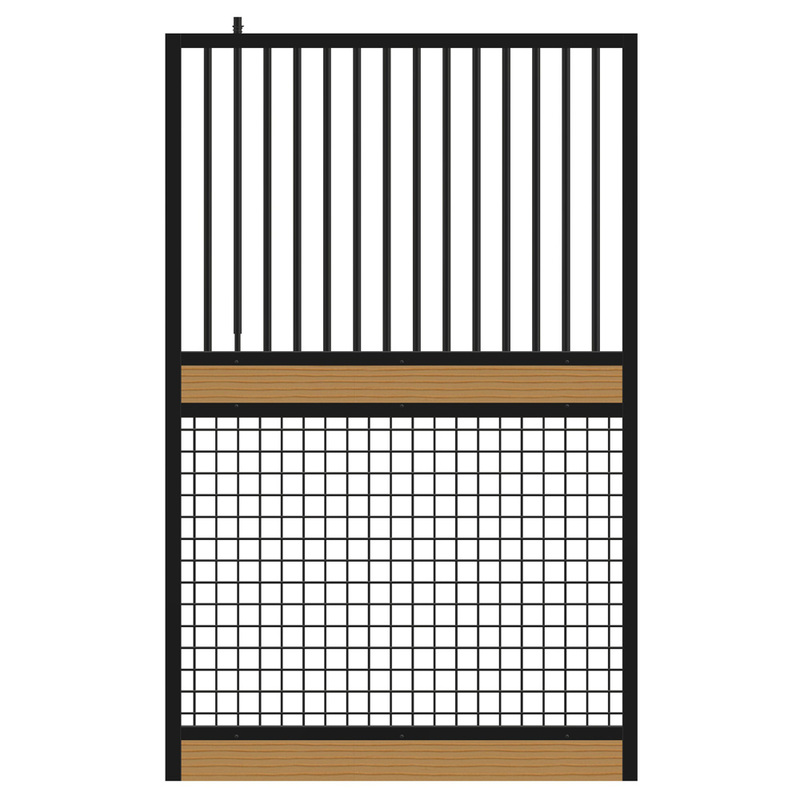 The hardware included is calculated based off of 12' post spacing and a corner gate. 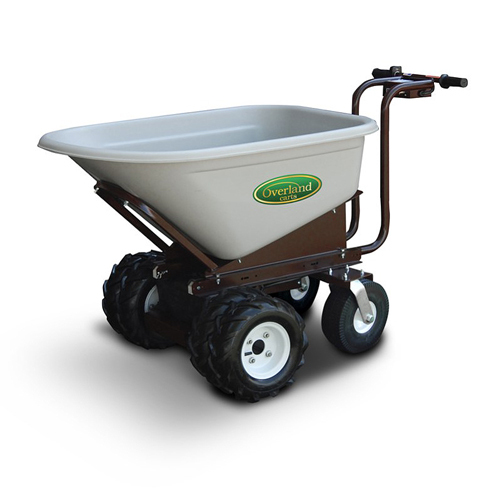 These electric wheelbarrows will help get the job done more efficiently! 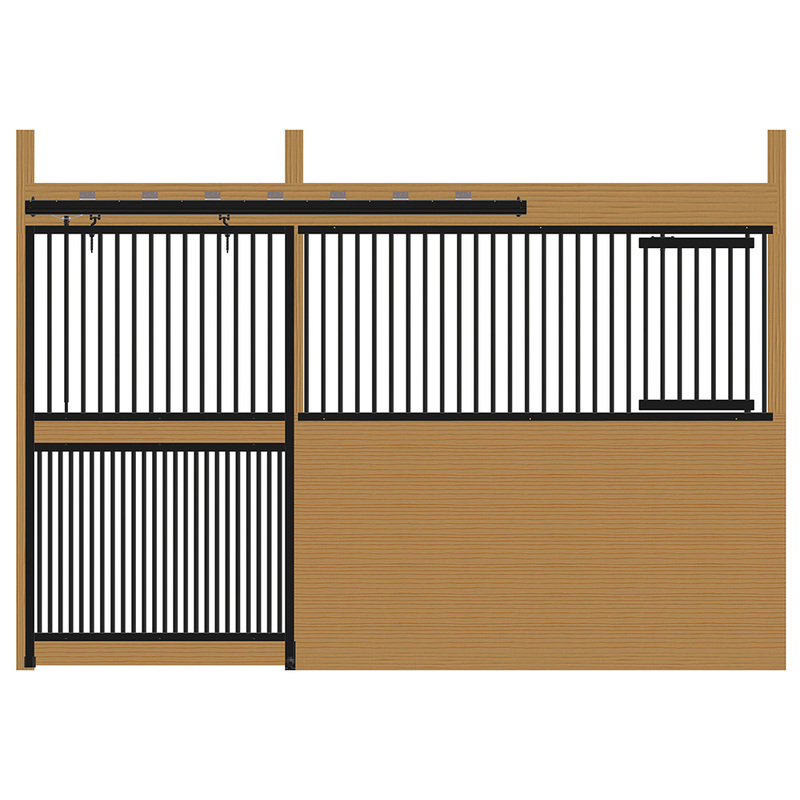 Move feed, bedding, etc. 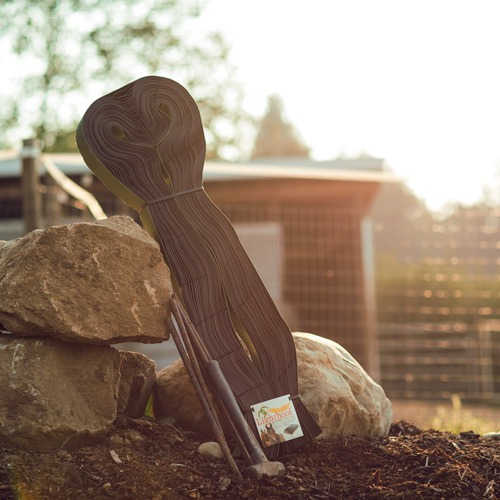 at ease; with the locking hinged hopper, dumping is made easy. 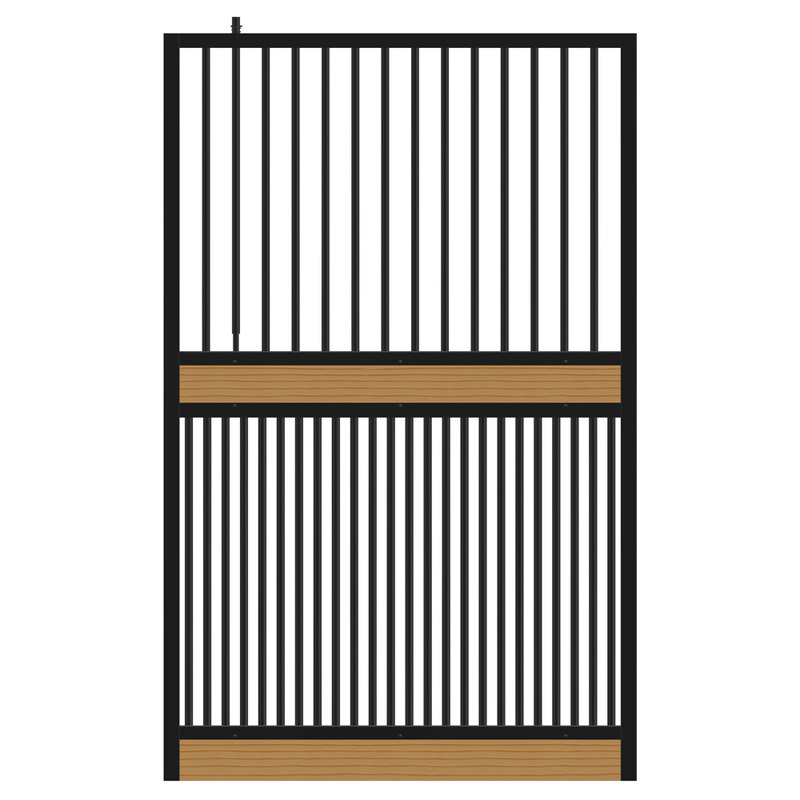 Great for both indoor and outdoor applications! 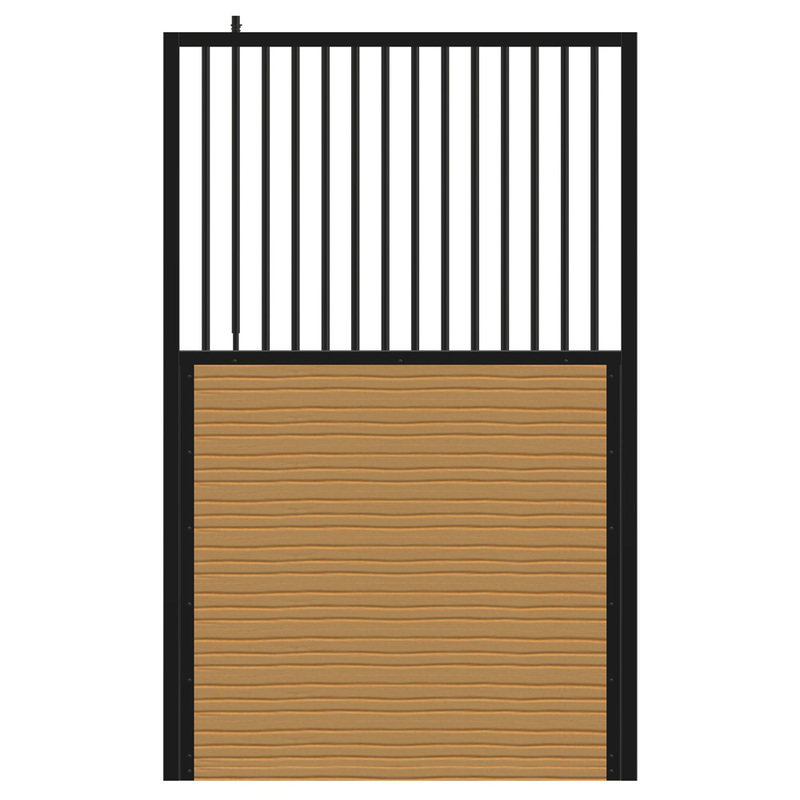 Quickly and Effectively solve your mud problems with Lighthoof Mud Management Panels. 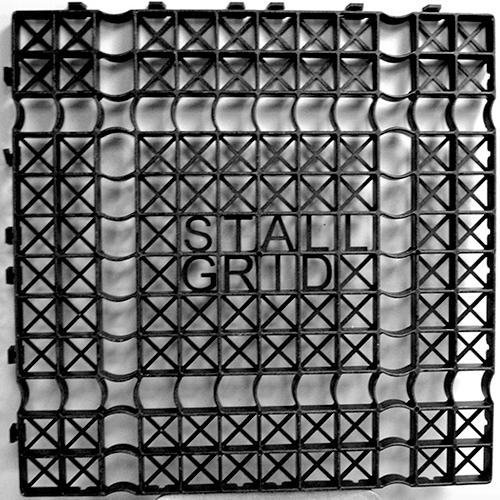 Their innovative design prevents mud and erosion from traffic and wet weather, suitable for any situation. 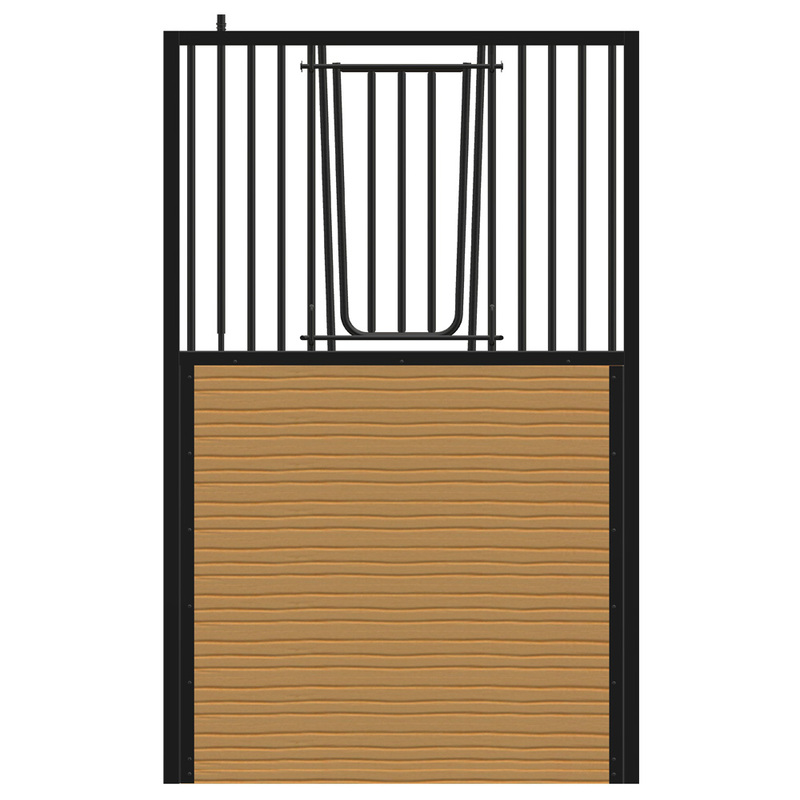 The Stall Grid flooring system is great for horse walkers, paddock areas, round pens, and indoor/outdoor arenas! 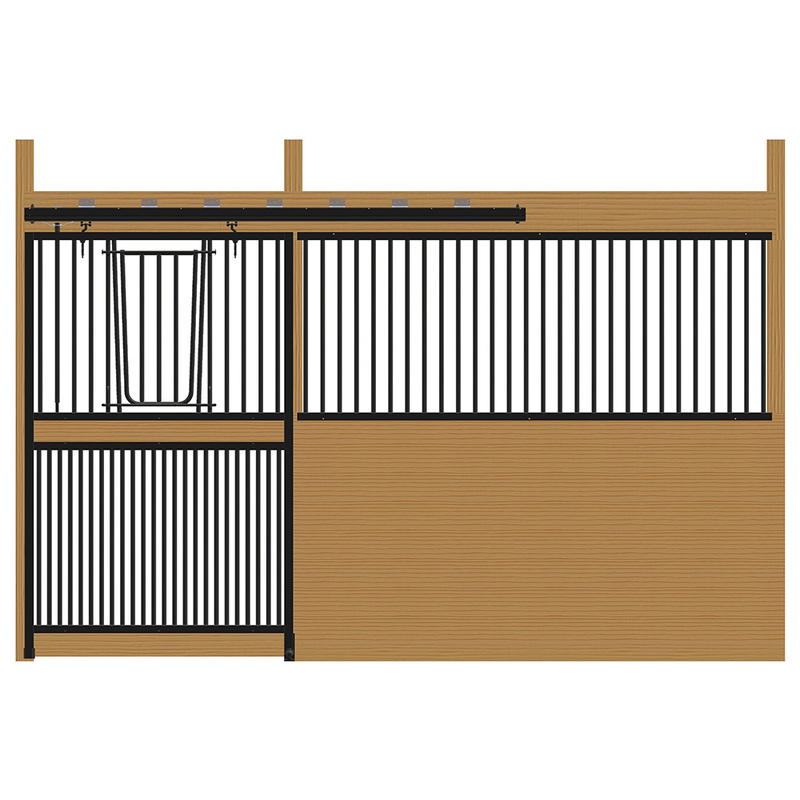 Having this system installed can lead to improvements in your horse(s)'s health with the Stall Grid's shock absorbing technology. 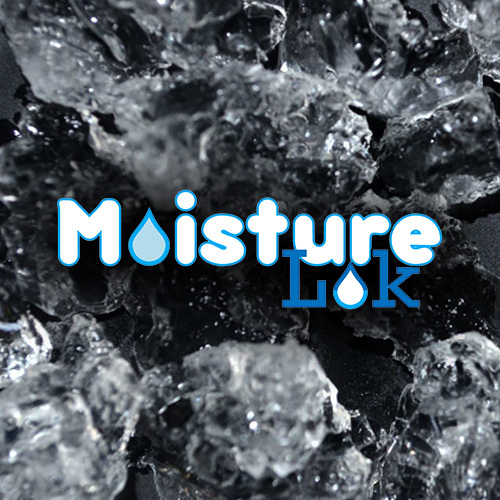 Step out of the dark ages with... powerful and efficient lighting at its best! 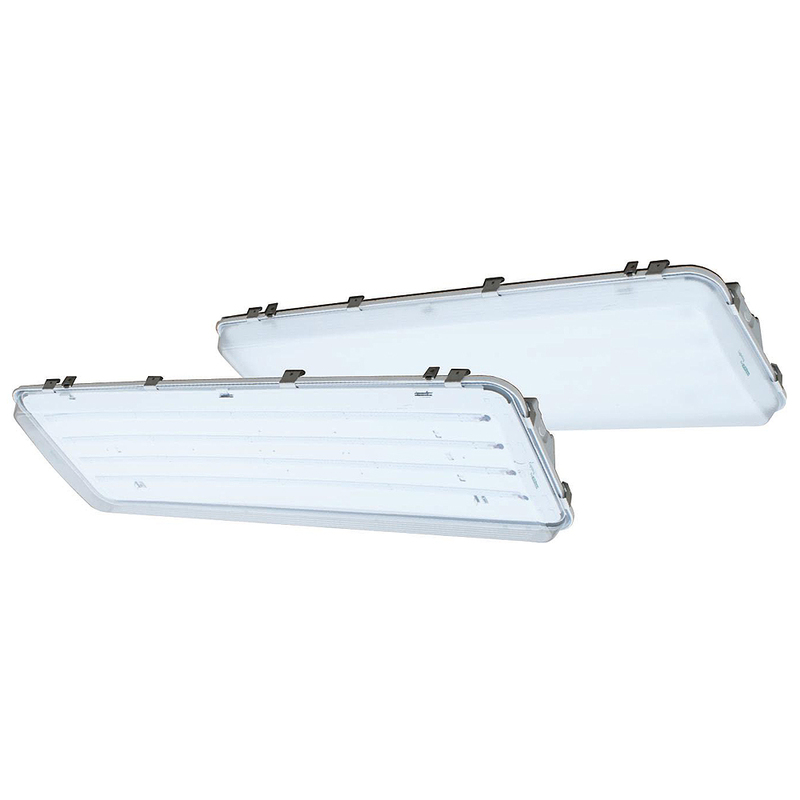 Rated for indoor/outdoor use, these High Bay LED Arena Lights are 35,000 Lumens, only 300 watts, and are backed by a 10-year warranty. 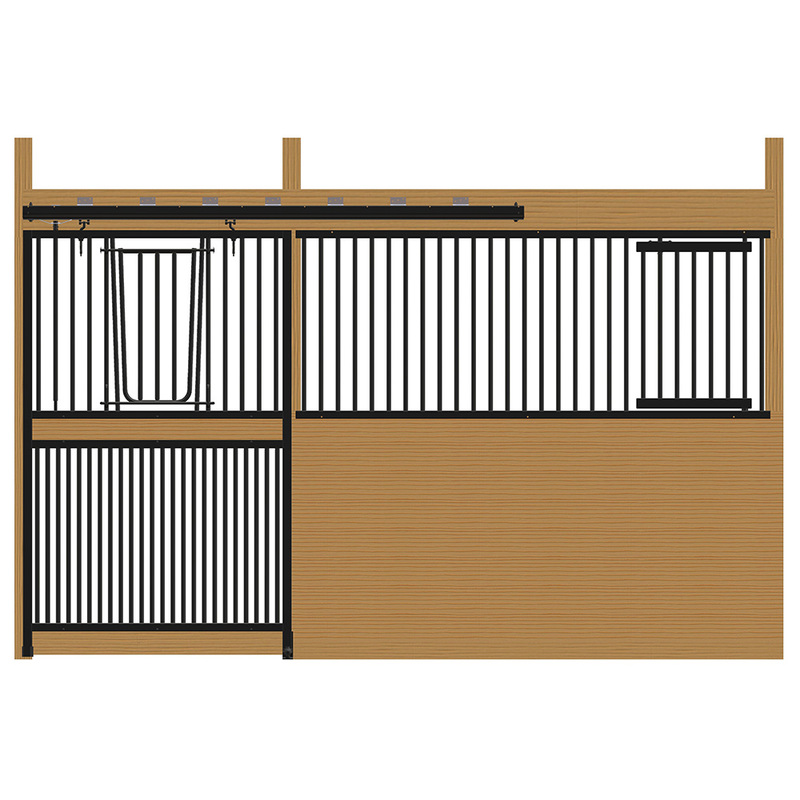 The Cambridge horse stalls feature closer bar spacing, fully welded doors and grillwork, customization options, and many more improvements. 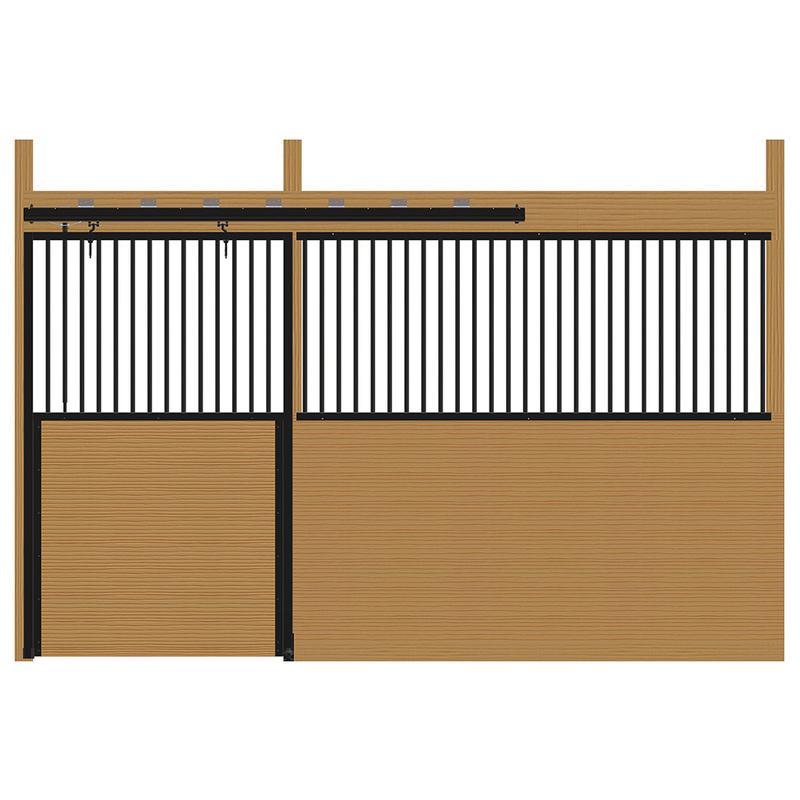 With a sleek paint job and easy installation, this is quickly becoming a favorite of many! 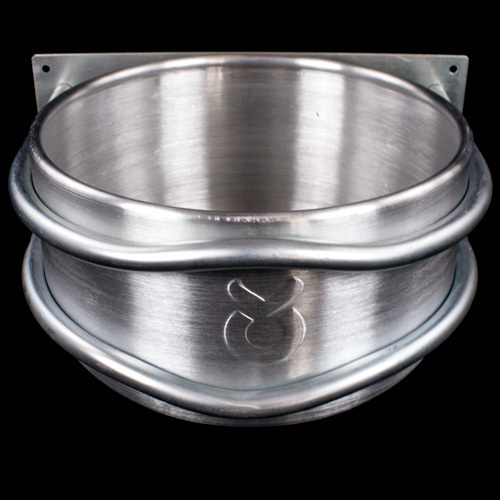 Our BRAND NEW horse grain feeder is constructed of aluminum and has round edges for your horses' safety. 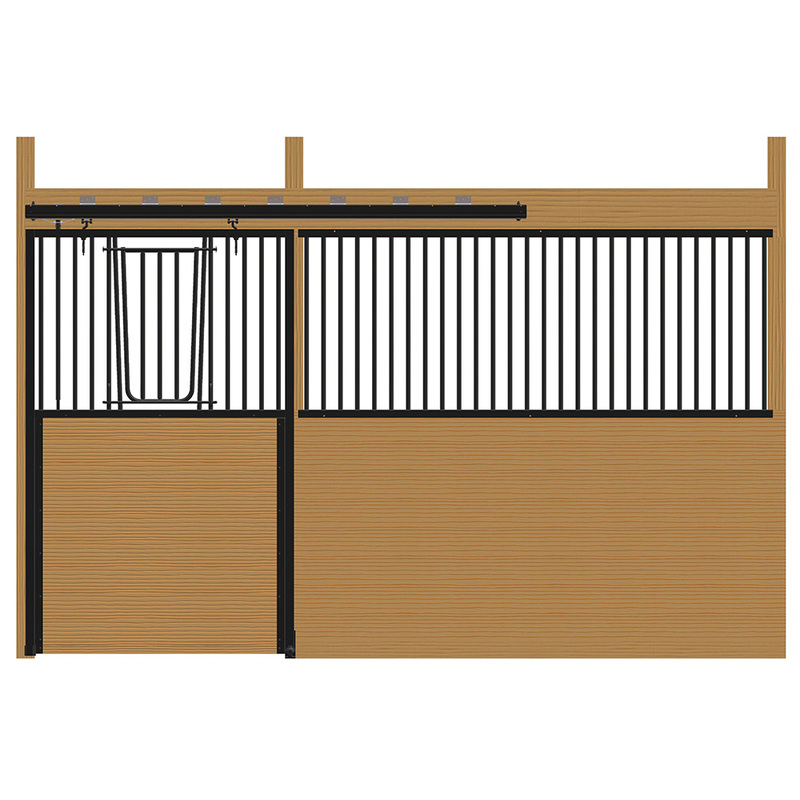 This horse grain feeder mounts in the corner of your horse stall. 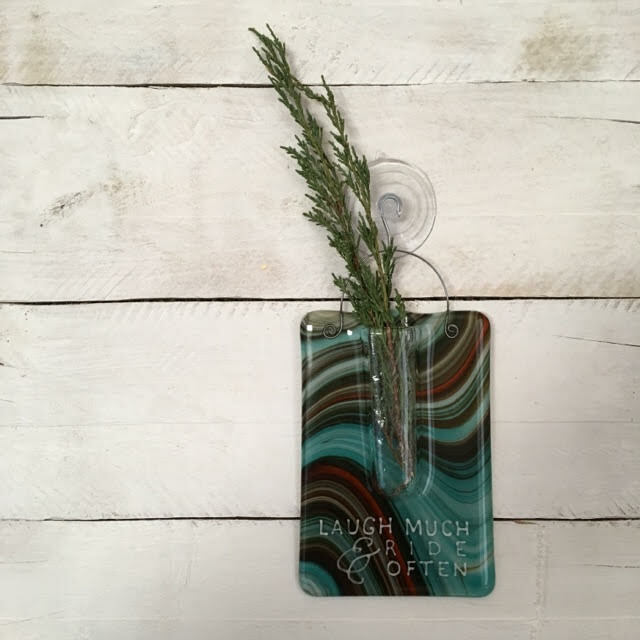 The first batch won't last long! 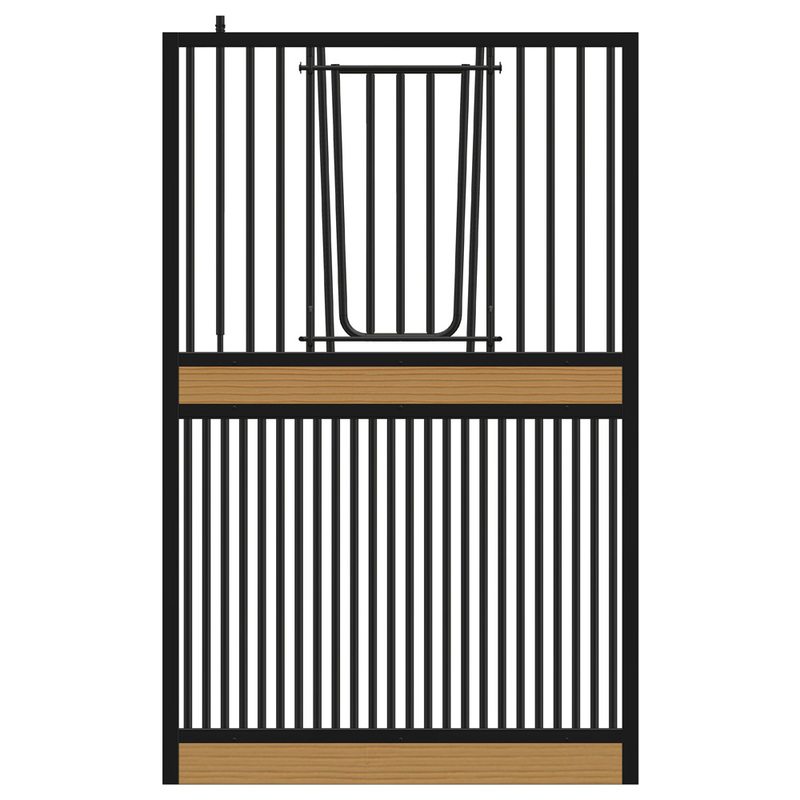 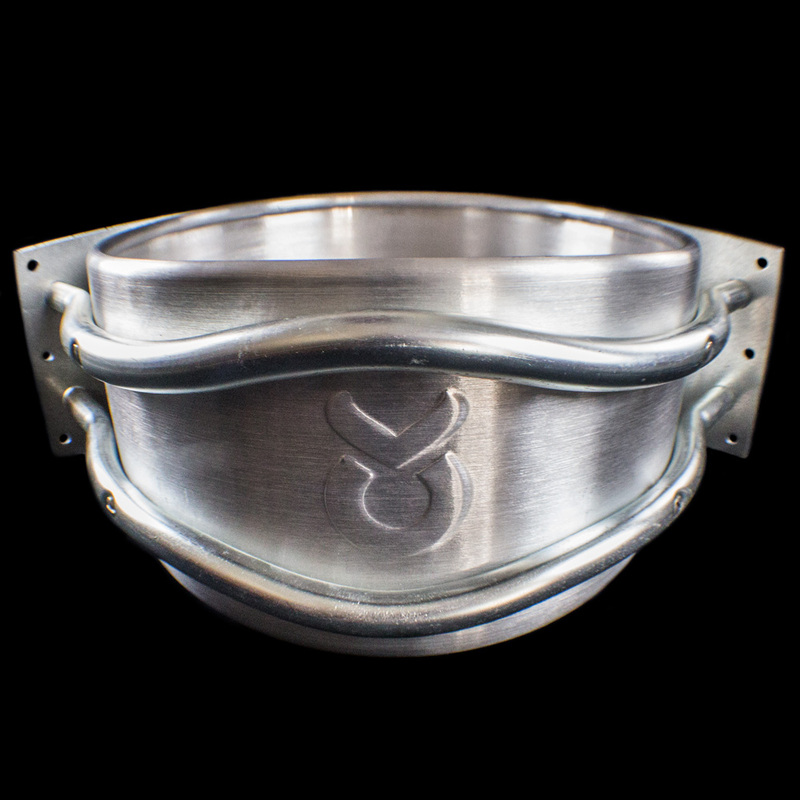 Our BRAND NEW grain feeder is constructed of aluminum and has round edges for your horses' safety. This feeder mounts on a straight part of your horse stall wall. 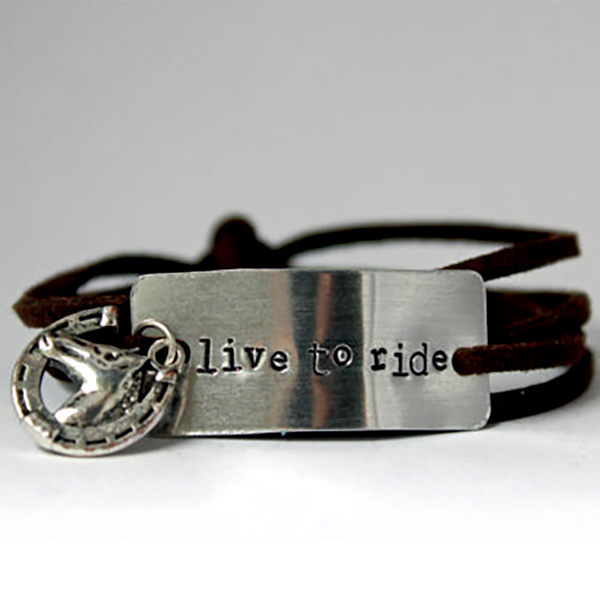 The first batch won't last long! 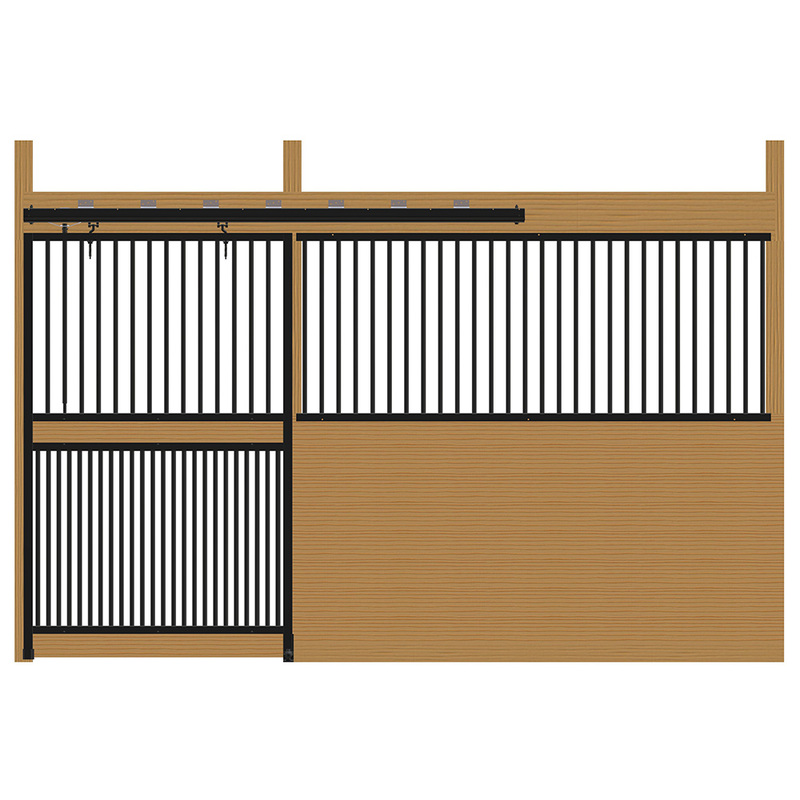 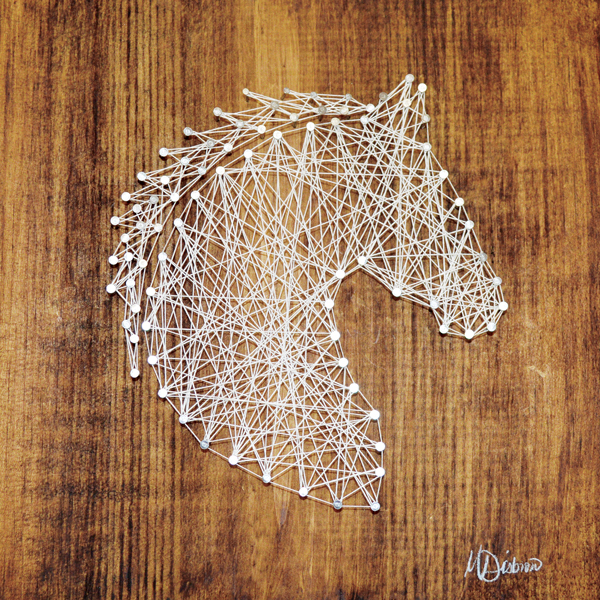 Here at RAMM Horse Fencing & Stalls we are always trying find the best equine solutions for our customers. 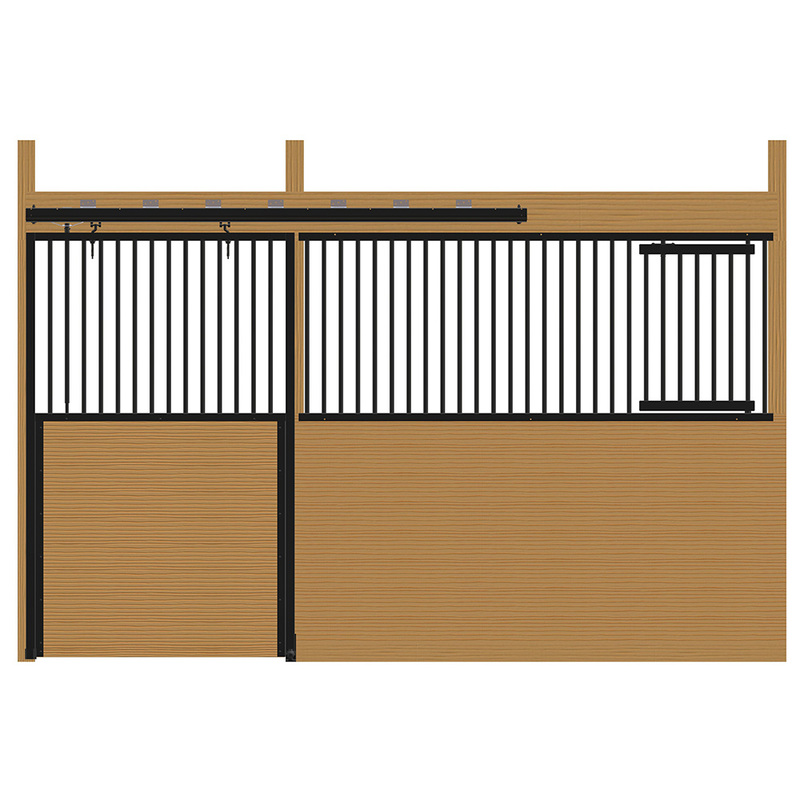 The new products we add are to help increase efficiency and safety for you and horses. 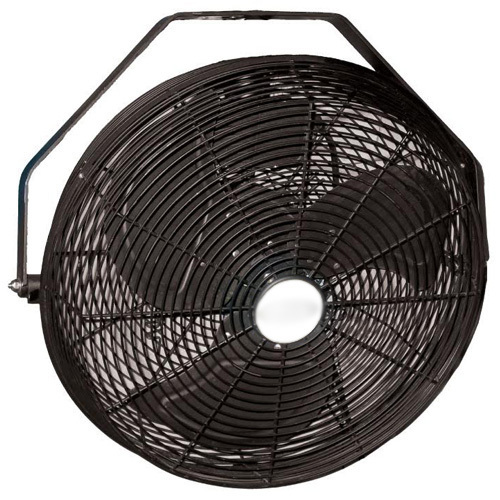 Take a look at one of our newest arrivals, the 18" basket fan, that's specifically designed for agricultural use and safety. 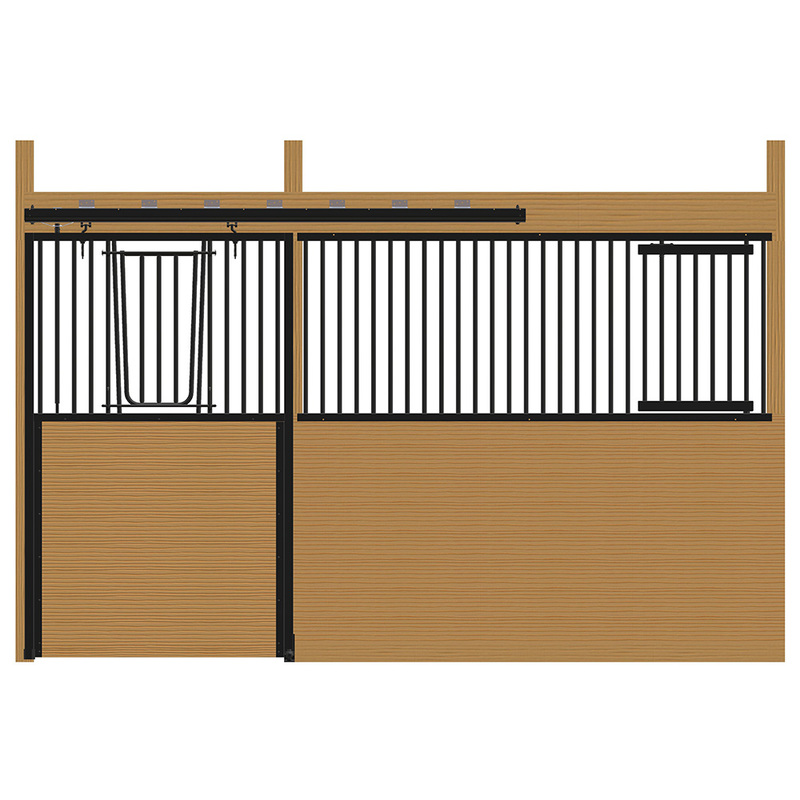 It has an enclosed motor that is thermally protected and waterproof to prevent barn/arena fires! 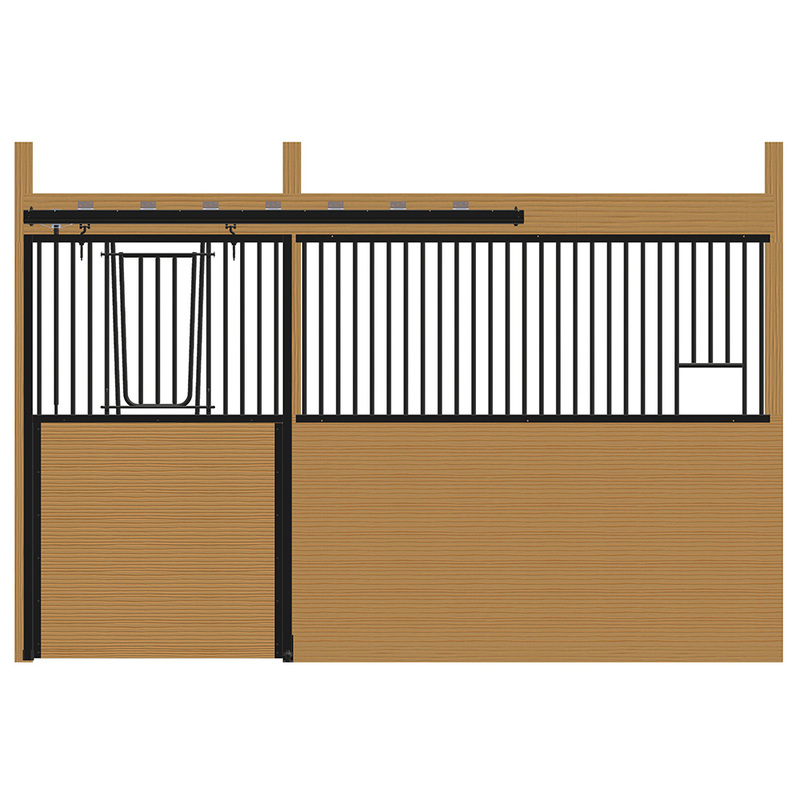 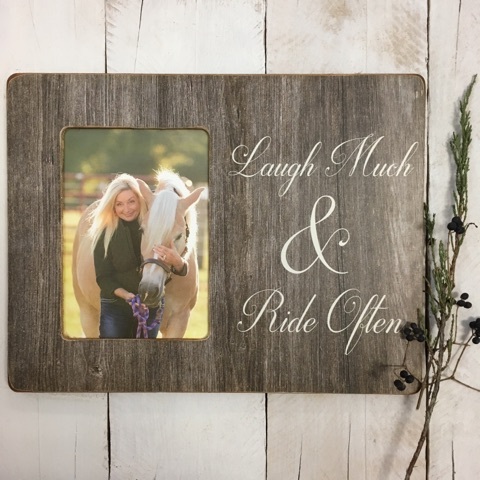 Also, be sure to check out our Lighthoof mud management panels; they may be the solution you are looking for concerning muddy areas on your farm that can cause many physical and health issues for horses. 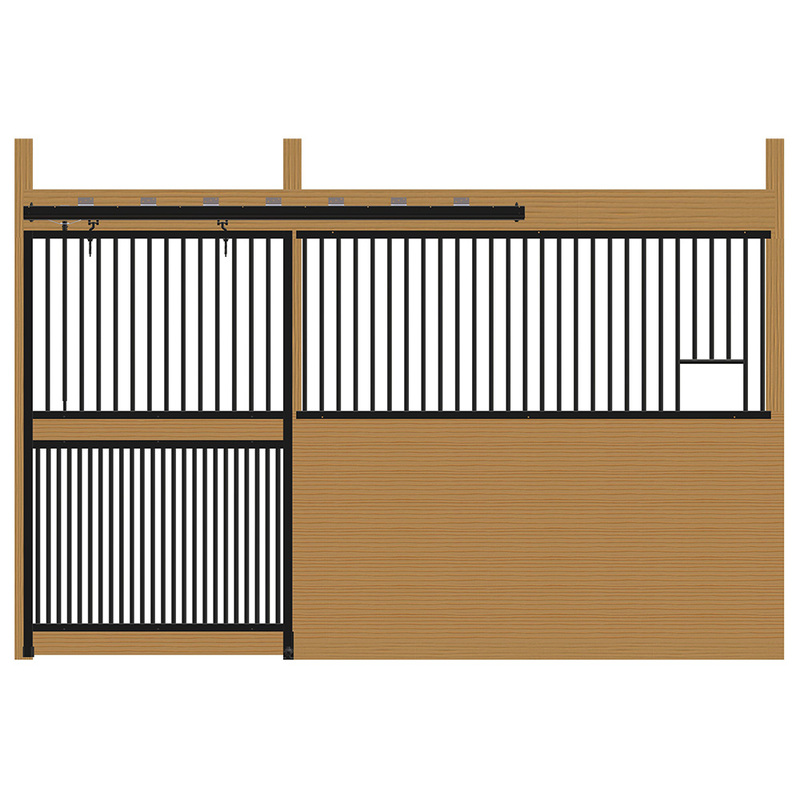 We devote the time and effort towards research and development to ensure your horses are always safe!